Once in a while, we all like to let our hair down and set aside rules that restrict us from being ourselves. It is not news that the British royal family is known for being stodgy as a result of their dedication to strict etiquette and tradition. But, in the past, every royal had their moment when they let their personalities loose like the rest of us. Prince Harry, the youngest son of Prince Charles and Princess Diana, has had an iridescent history, to say the least. He once went through a rebellious phase that was laden with public relations nightmares for the royals and, even after that, he was still known as the most playful and lively member of the royal family. Arthur Edwards has been photographing the royal family for over 40 years, so he has seen Harry's behaviour transform over time. 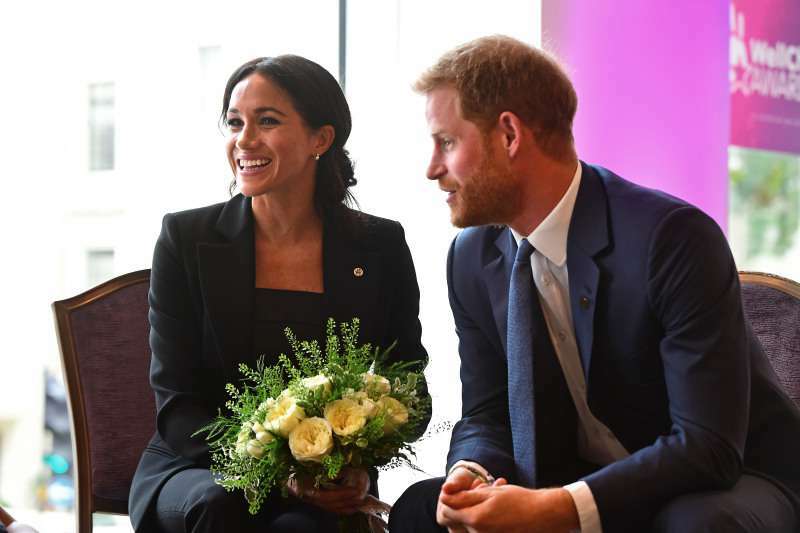 Here are some of the things he said about how the Duke of Sussex has massively changed since meeting the love of his life. 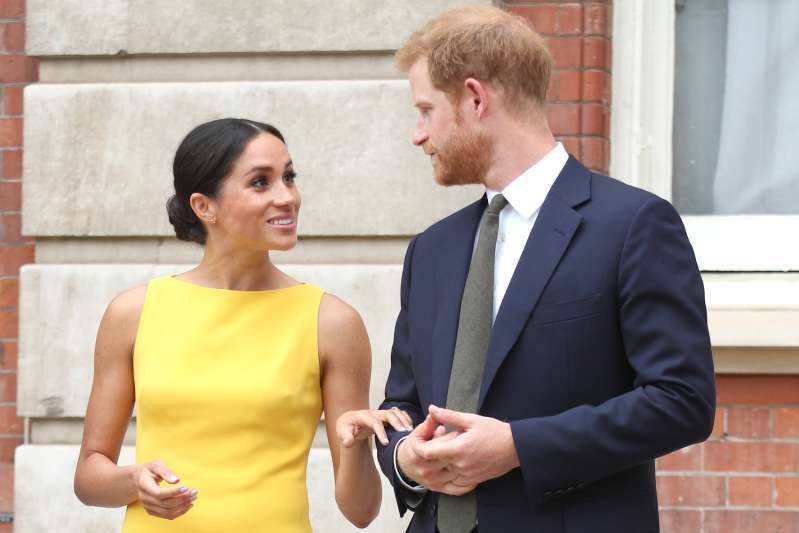 The photographer also added that, in his history of covering romantic relationships in the palace, he has never seen one like Prince Harry and Meghan Markle's. 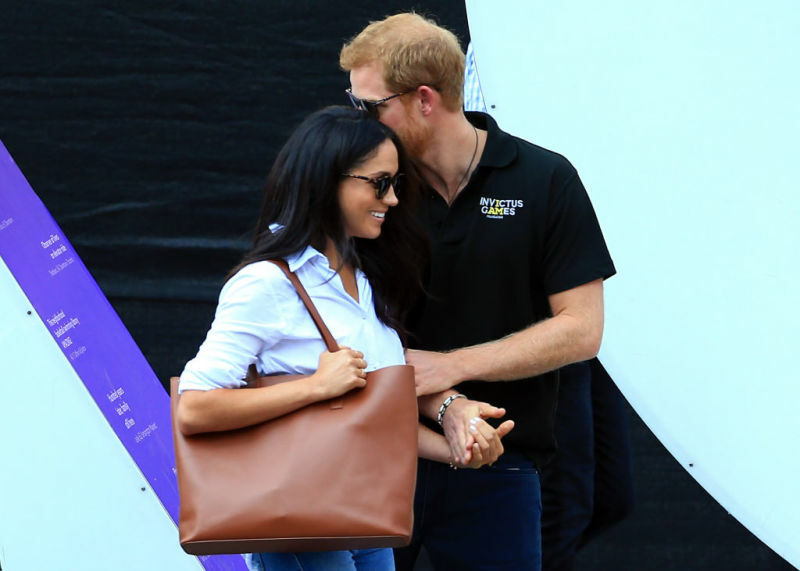 He described the Duke and Duchess of Sussex as tactile, saying they never stop holding hands whenever they were together. Even Christmas Sunday morning were no exemption to the hand holding rule. How sweet! 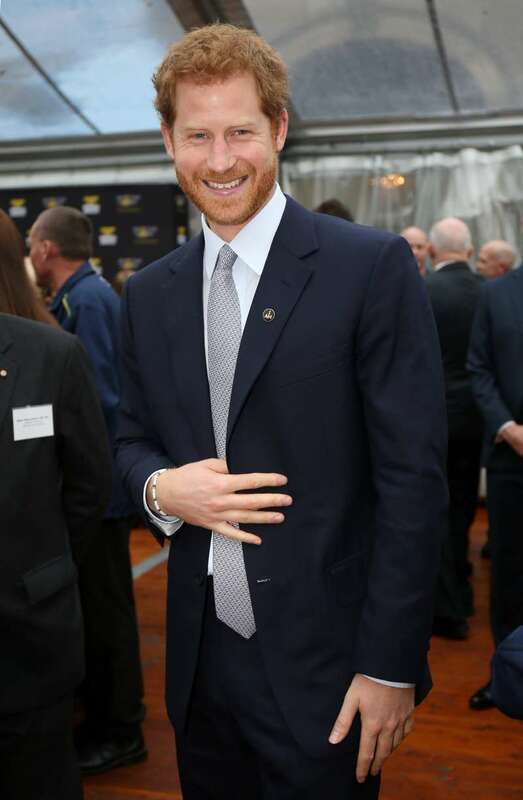 Being protective of Meghan is not the only duty Harry performs as a husband. 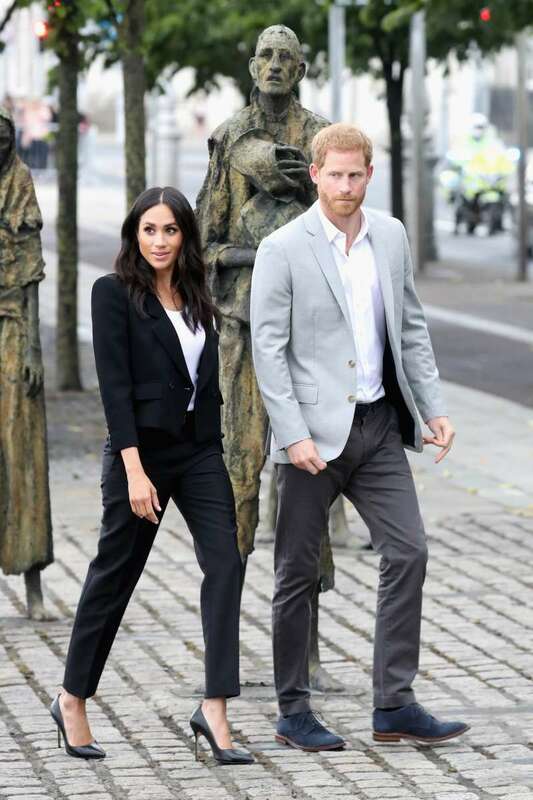 Arhtur remarked that Harry dotingly assists Meghan in carrying out her royal duties. He revealed that Prince Harry did his best to make sure Meghan is informed of all things, at all times. 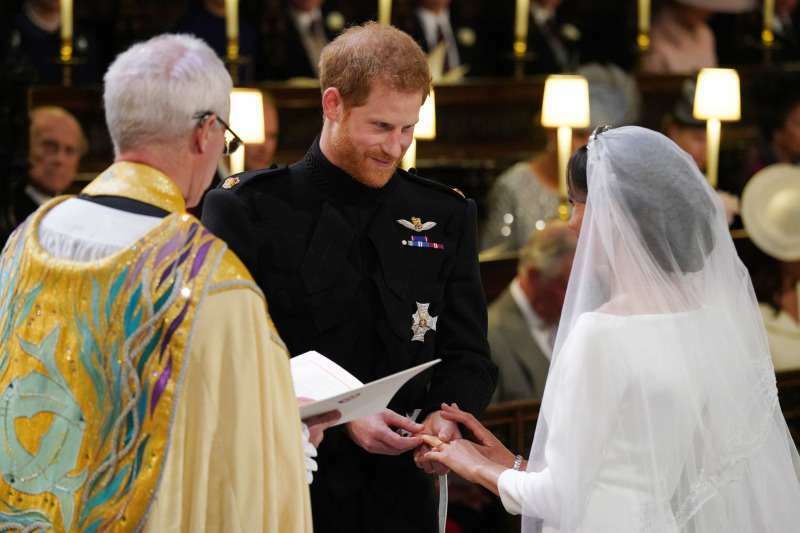 Love is the strongest force of all, and Prince Harry's life has attested to that truth. We cannot wait to see a mini Harry or a mini Meghan running around the palace. Can you?